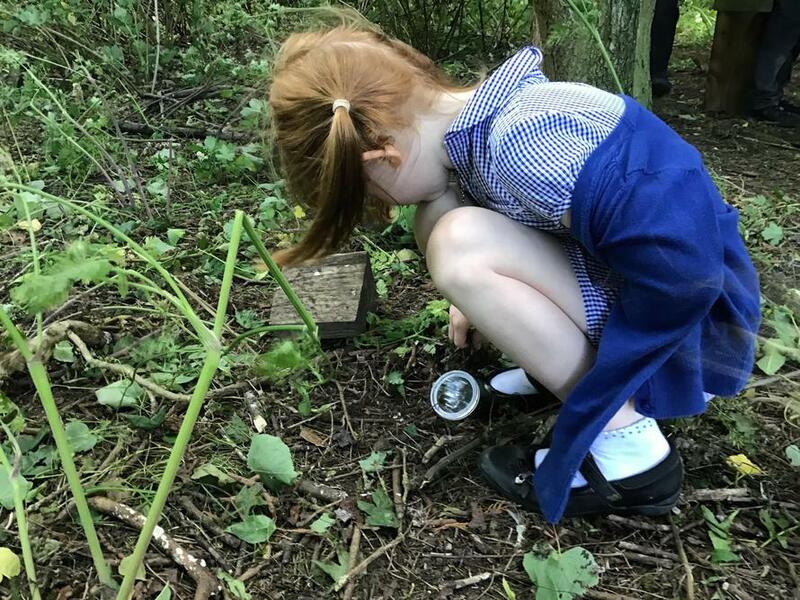 What will we find in a Jurassic Forest? 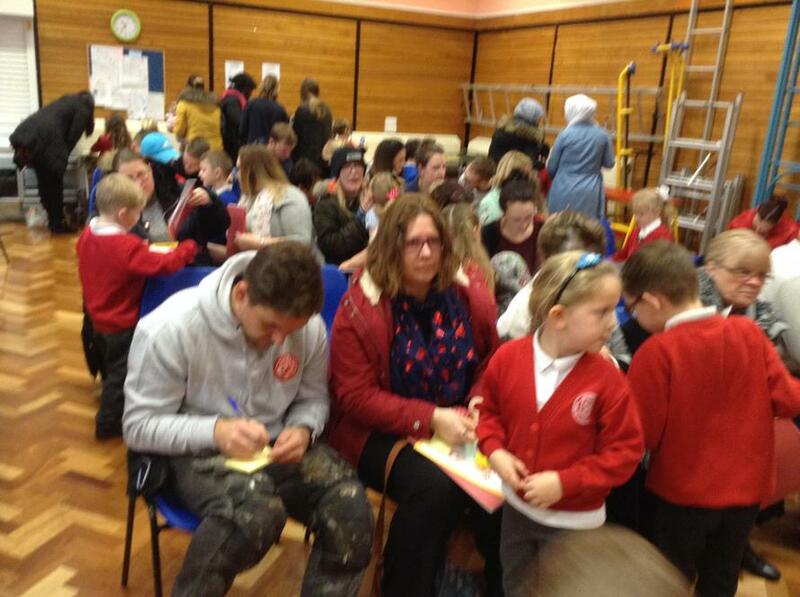 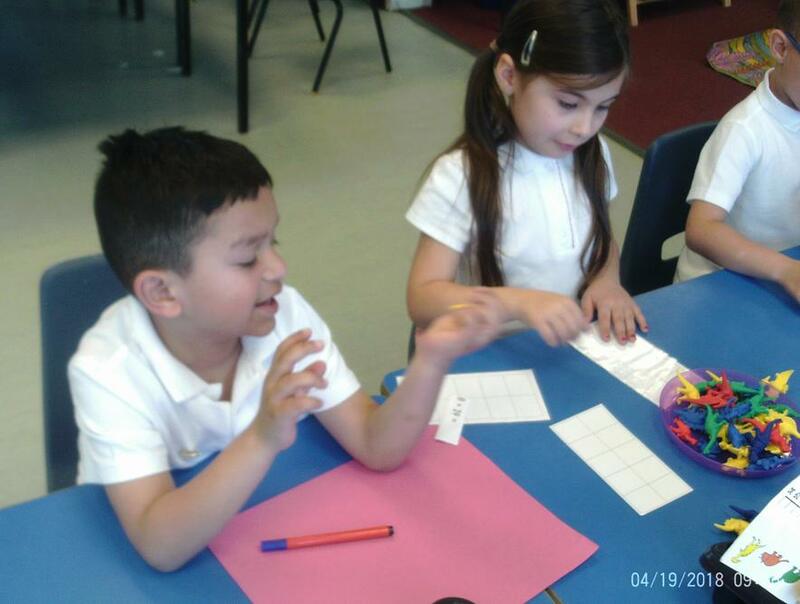 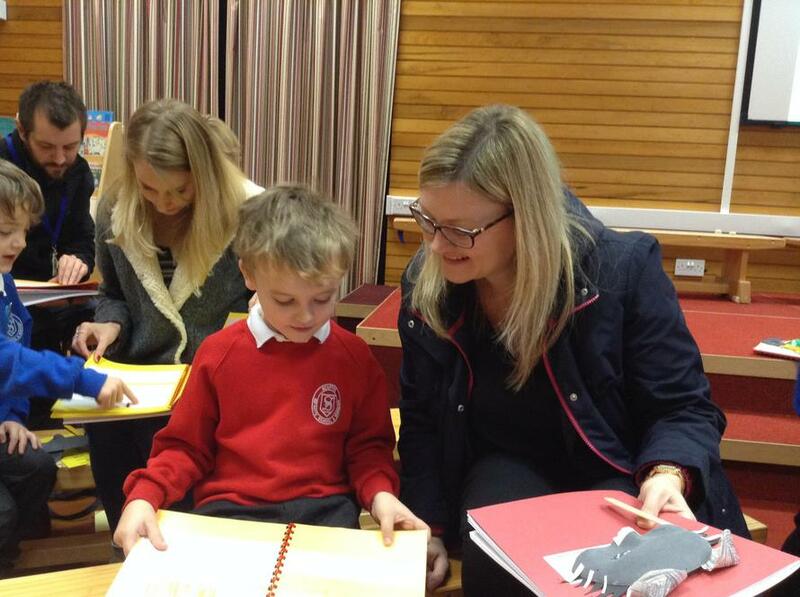 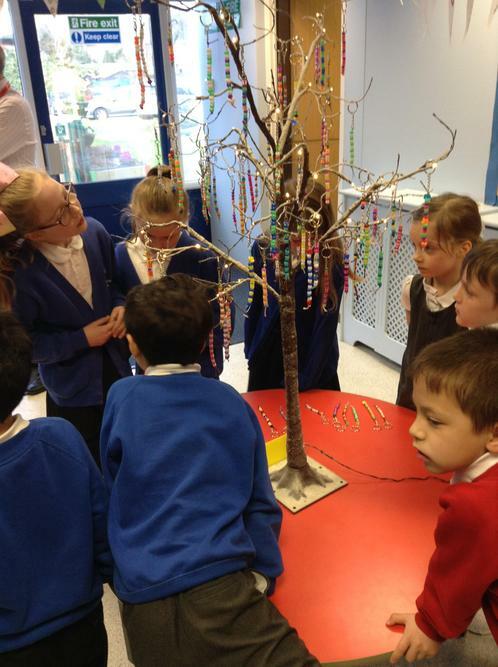 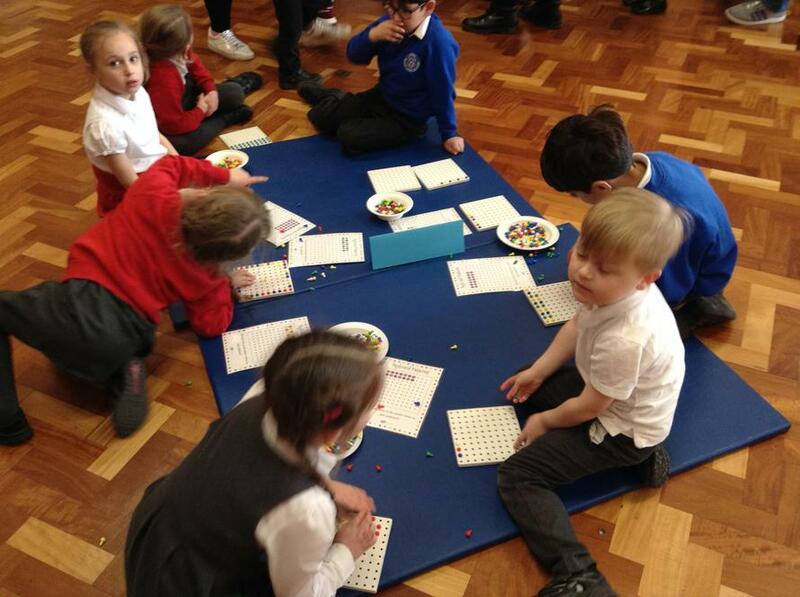 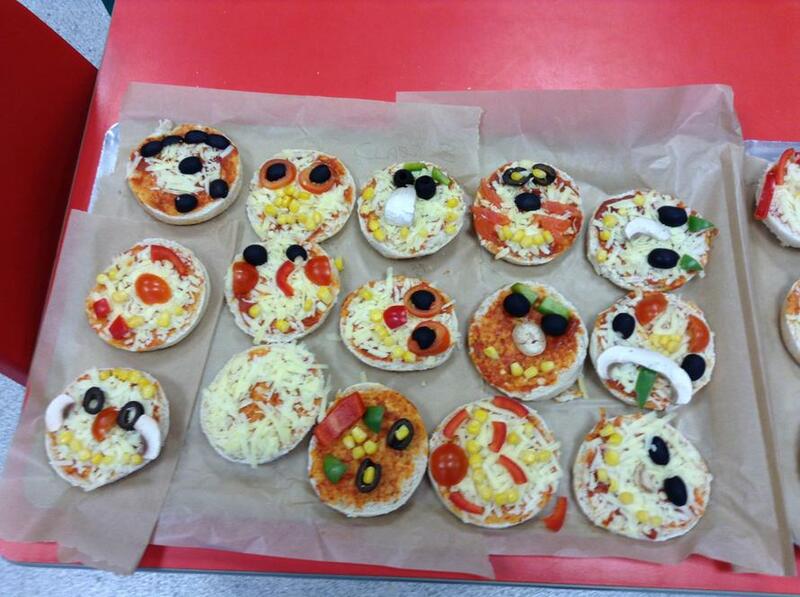 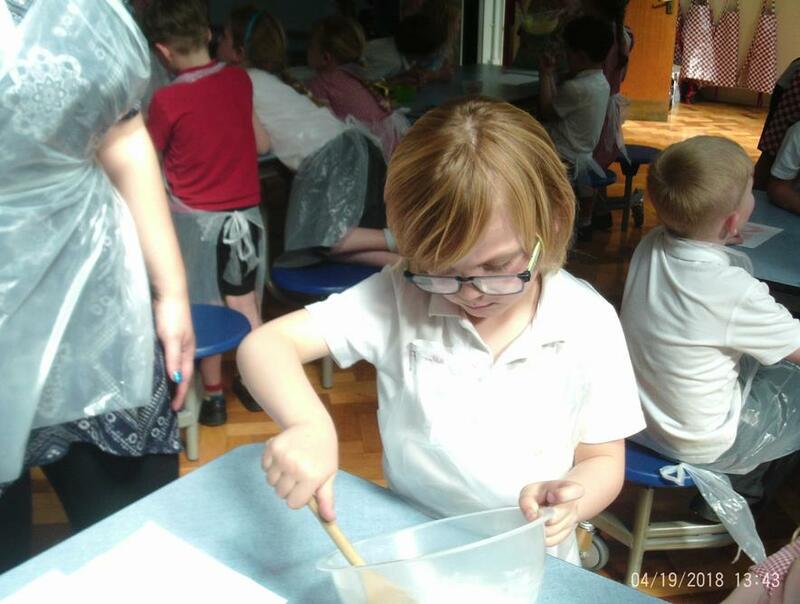 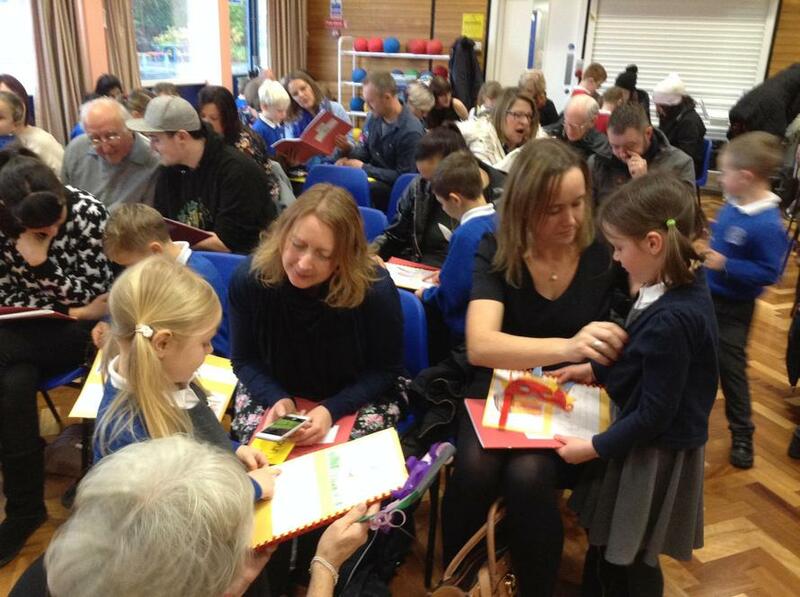 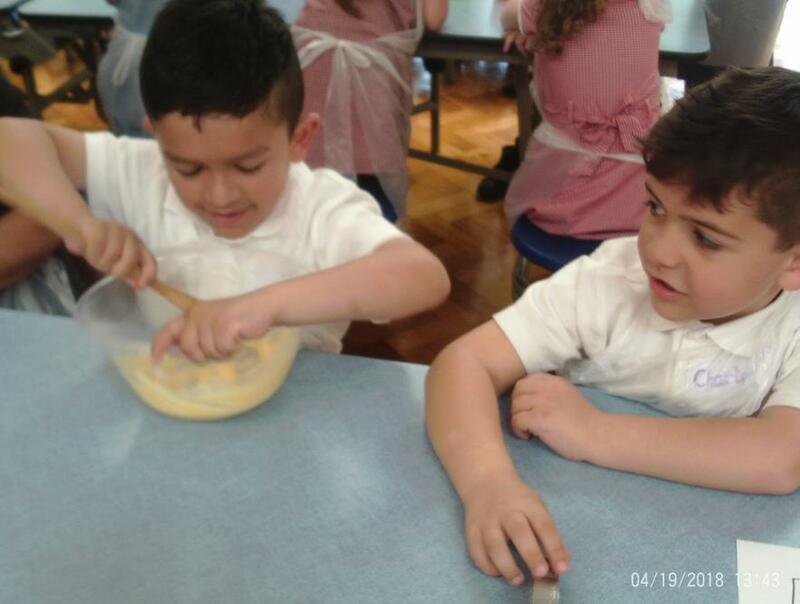 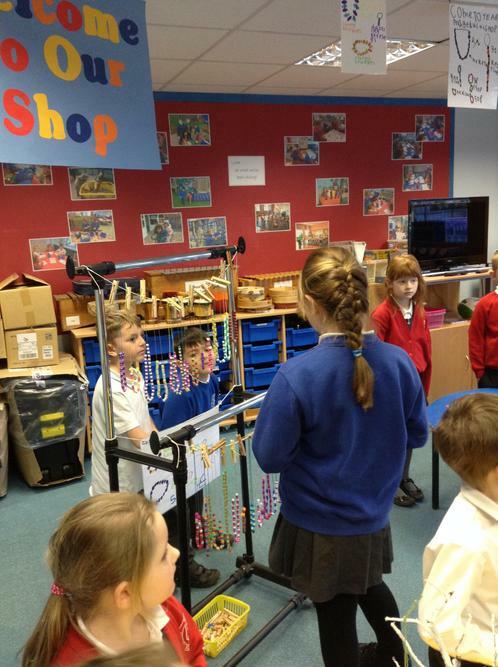 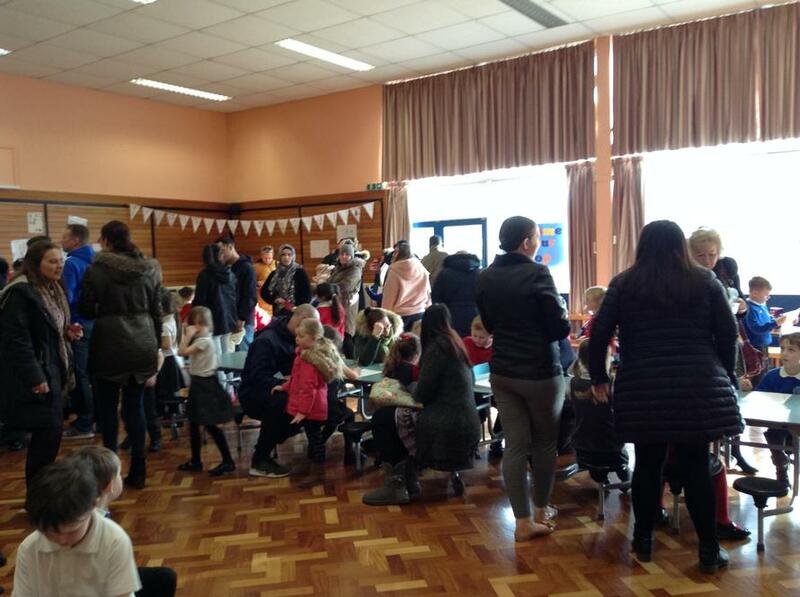 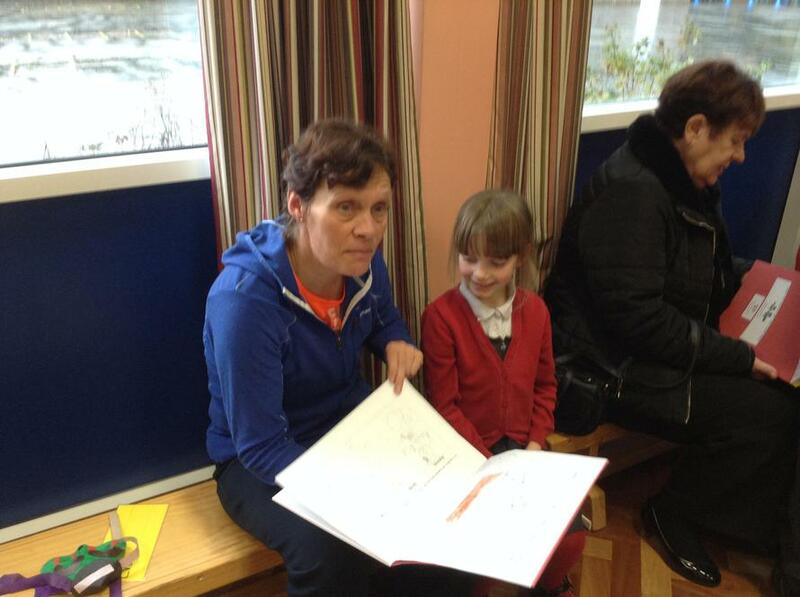 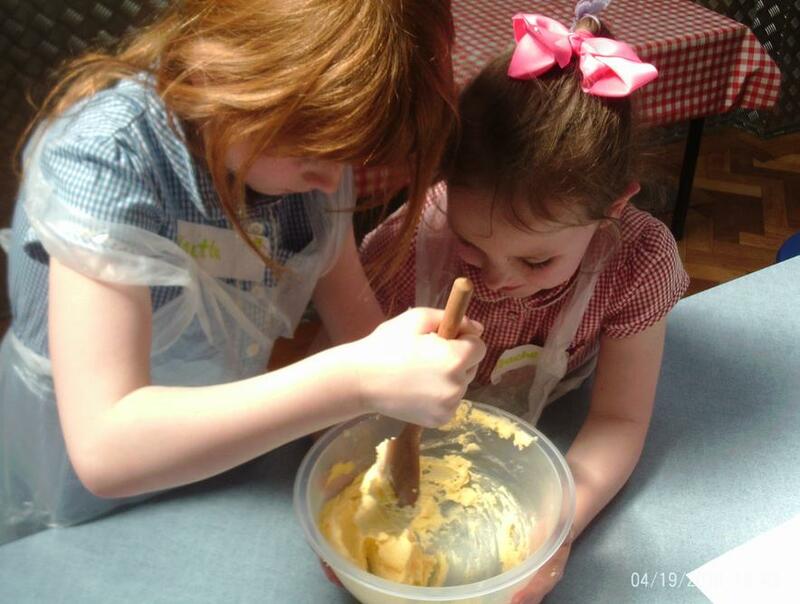 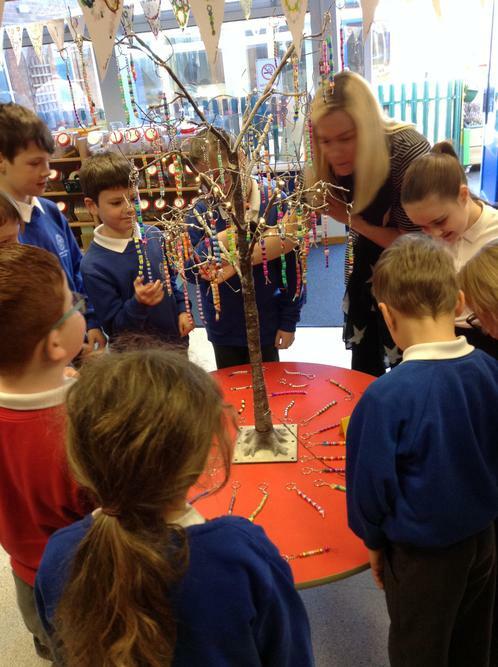 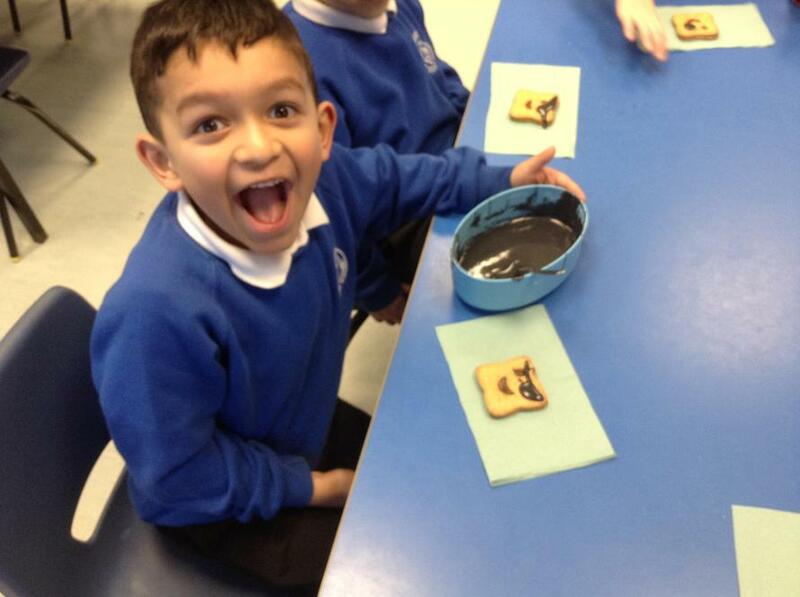 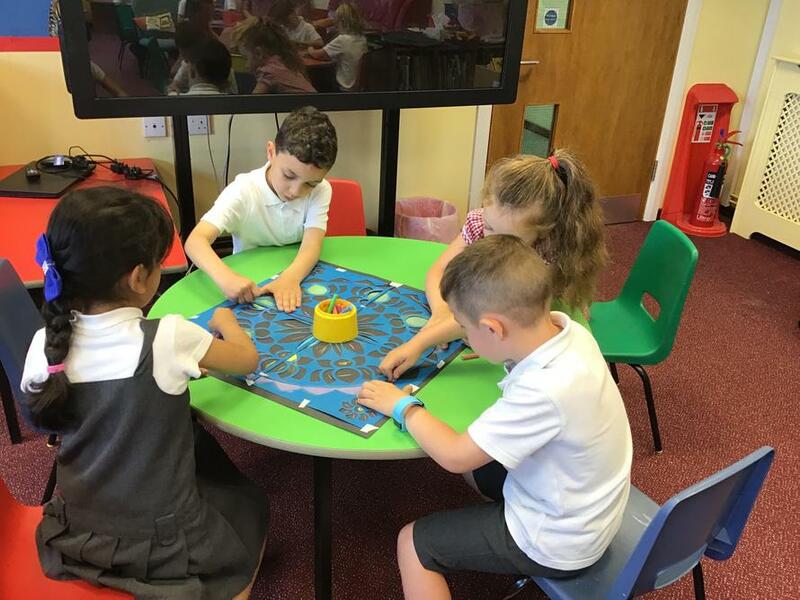 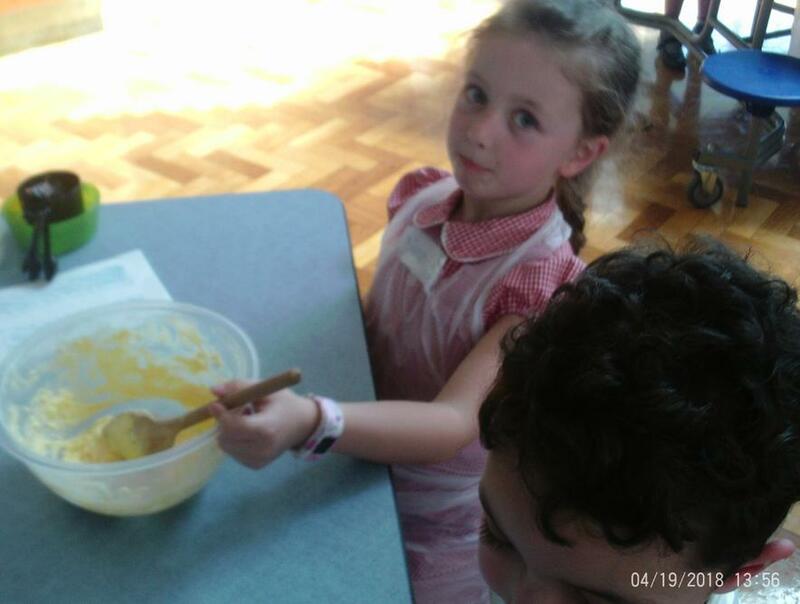 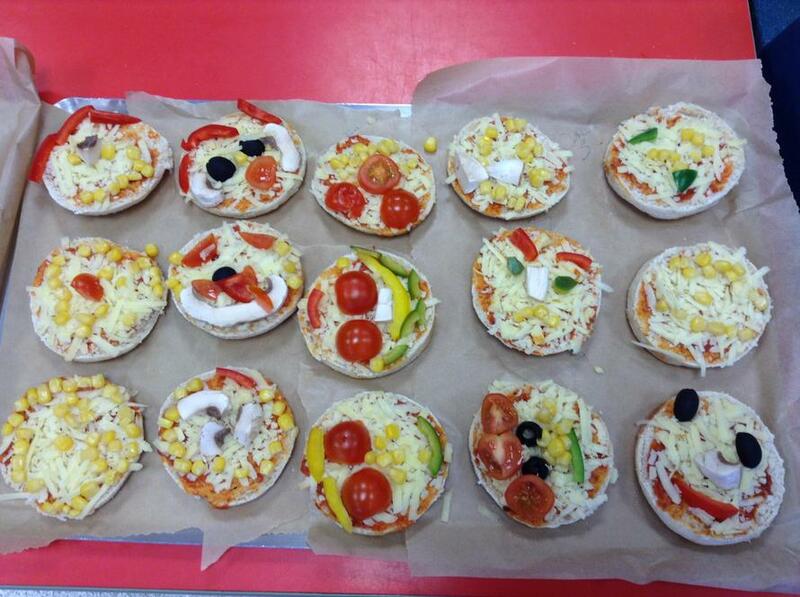 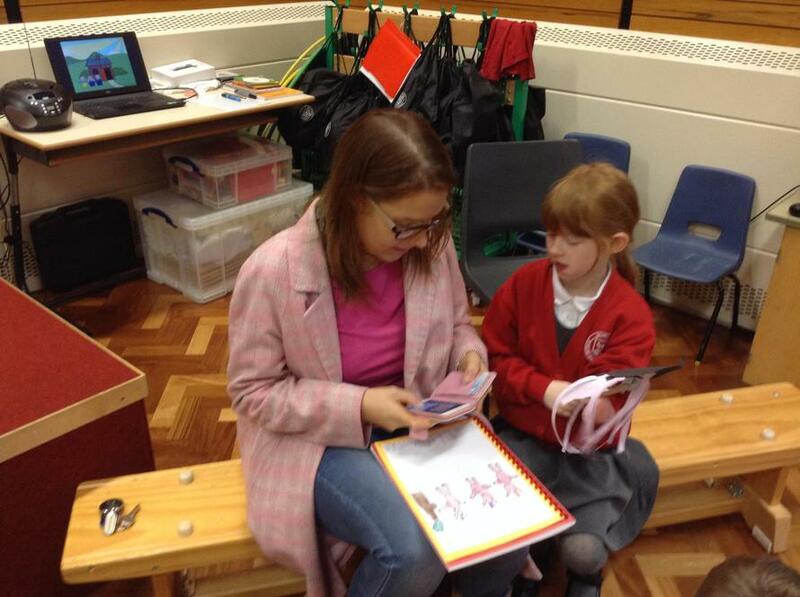 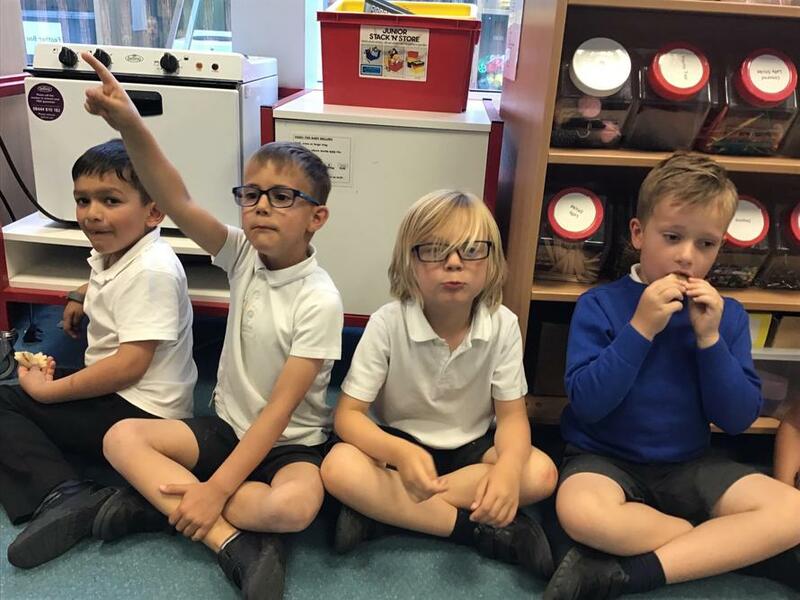 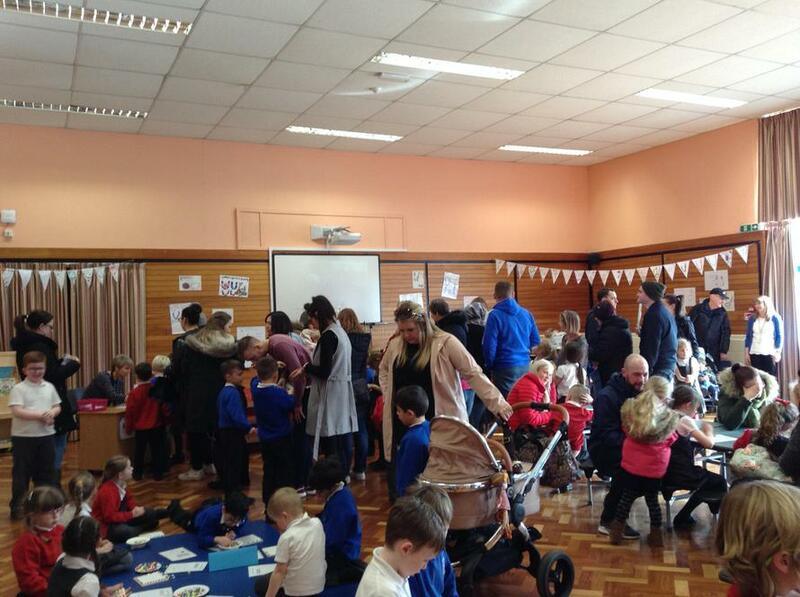 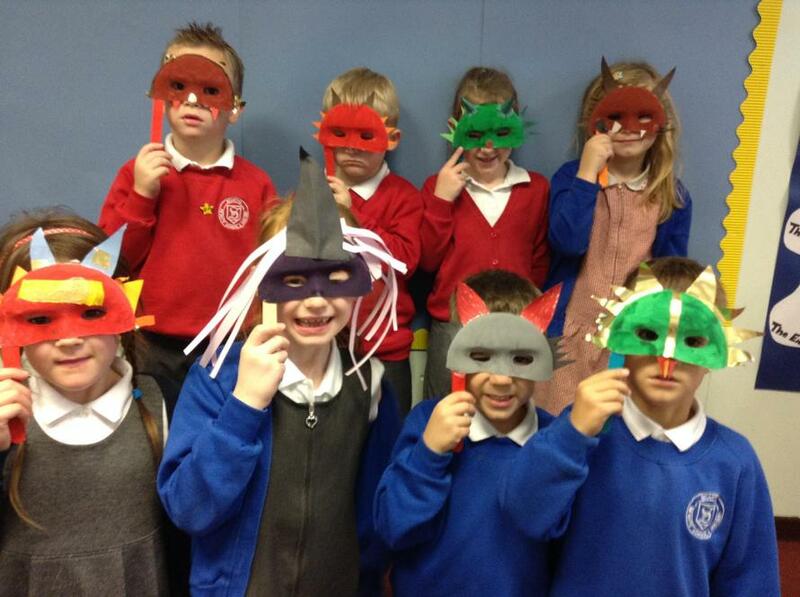 Class 3 have had a fantastic launch to their new project this term. 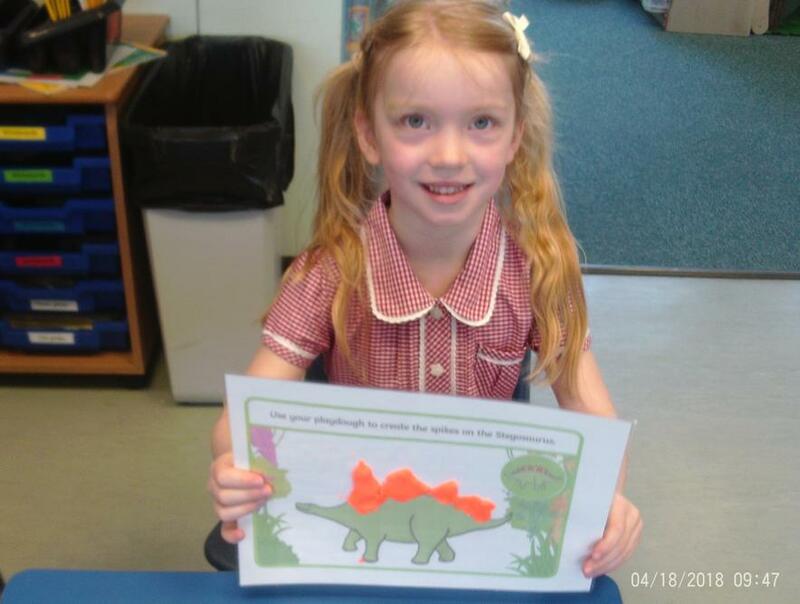 Our essential question is 'What will we find in the Jurassic Forest?' 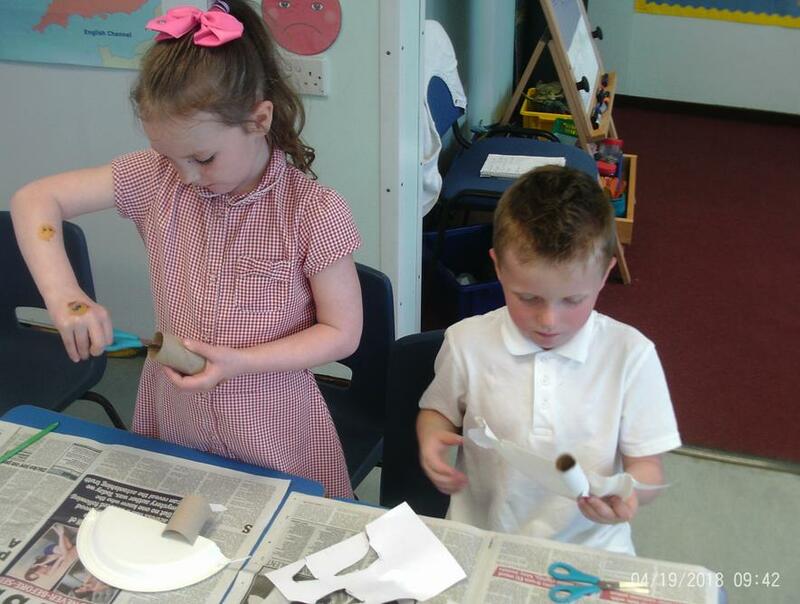 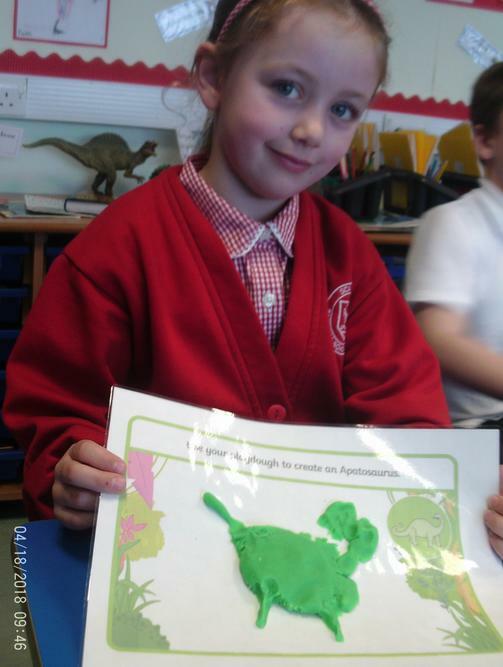 The children have had the opportunity to make a collaborative class 3D model of a dinosaur and make their own dinosaur, using a paper plate. 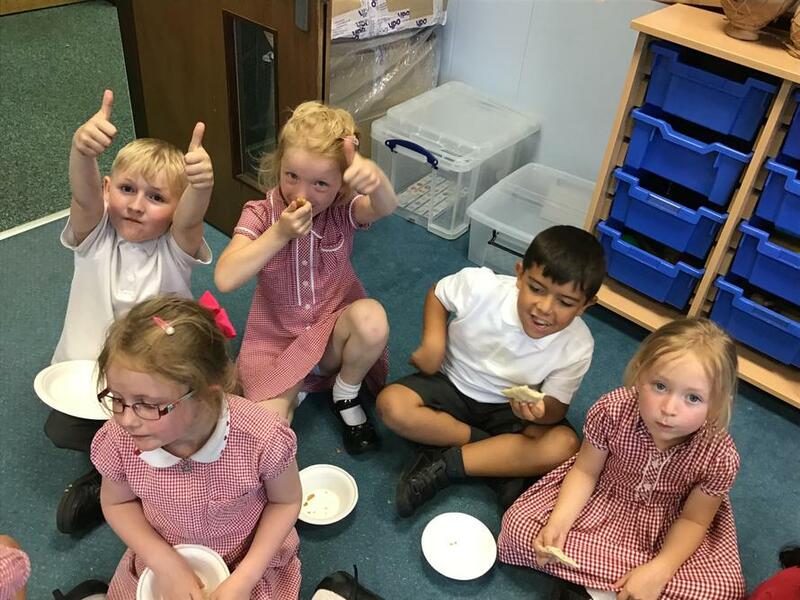 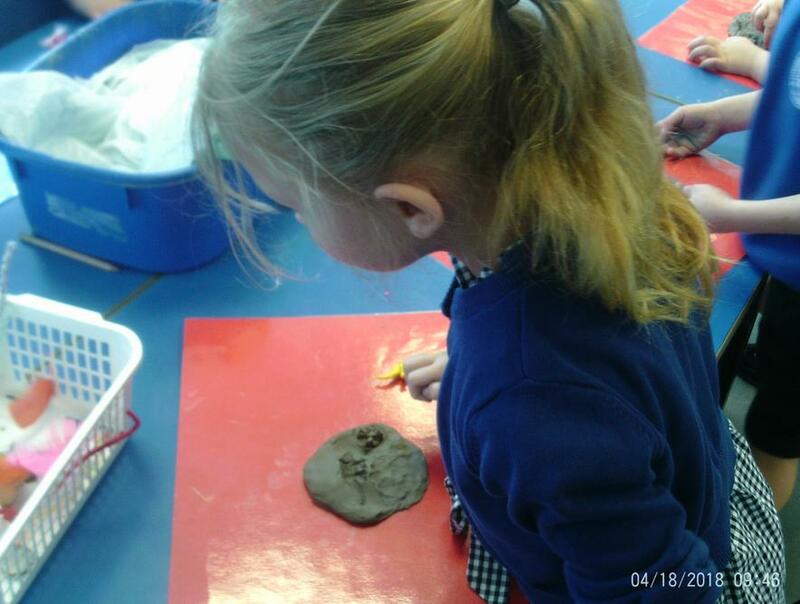 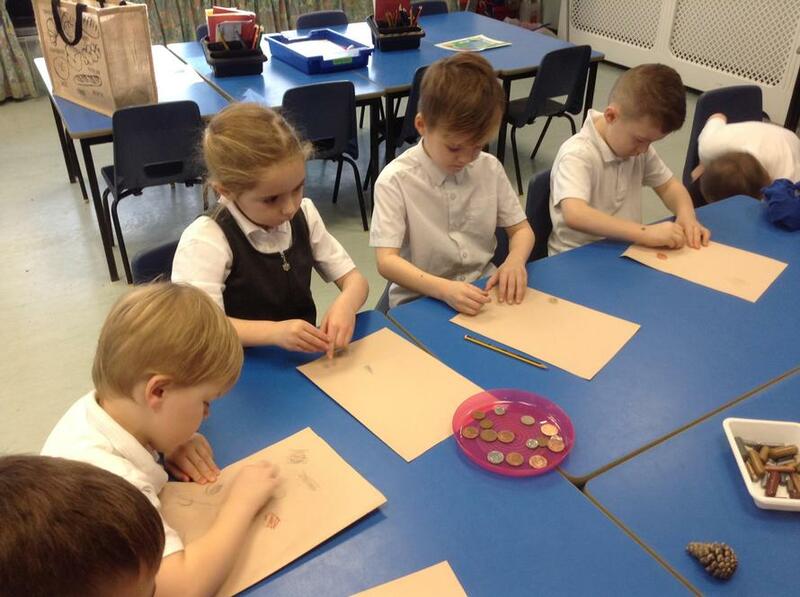 They have made their own fossils using clay and baked biscuits over at the Junior School with the help of their Headteacher, Mr Rice. 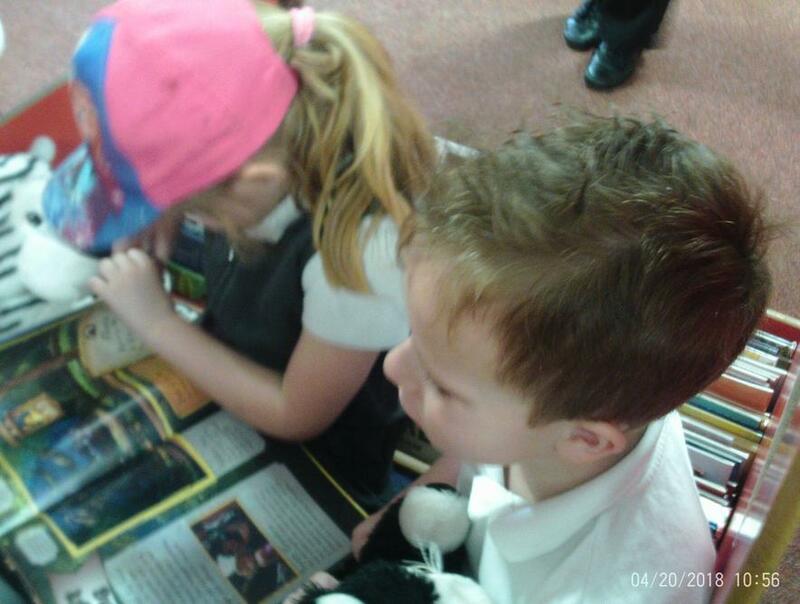 We have also had a trip to Scartho Community Library, where we chose a selection of fiction and non-fiction books about dinosaurs. 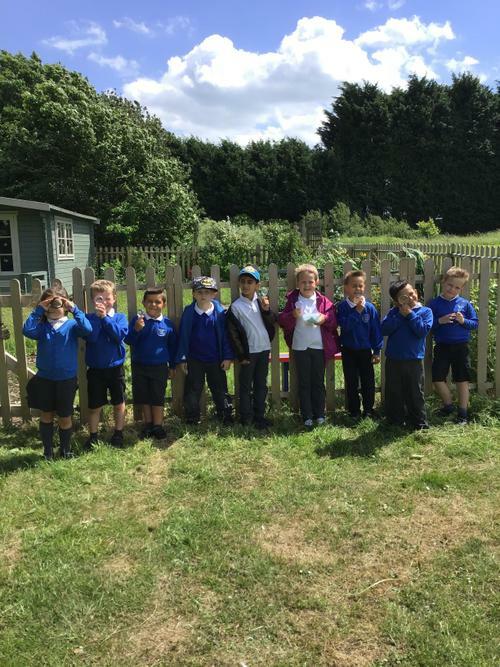 A great start to our new project! 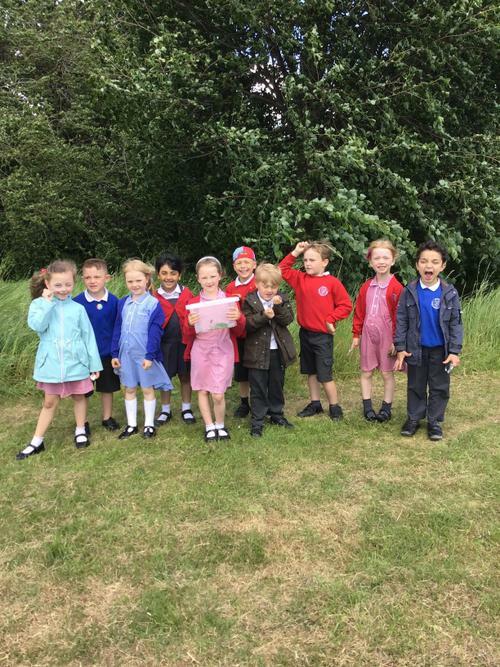 We have been hunting for mini beasts today. 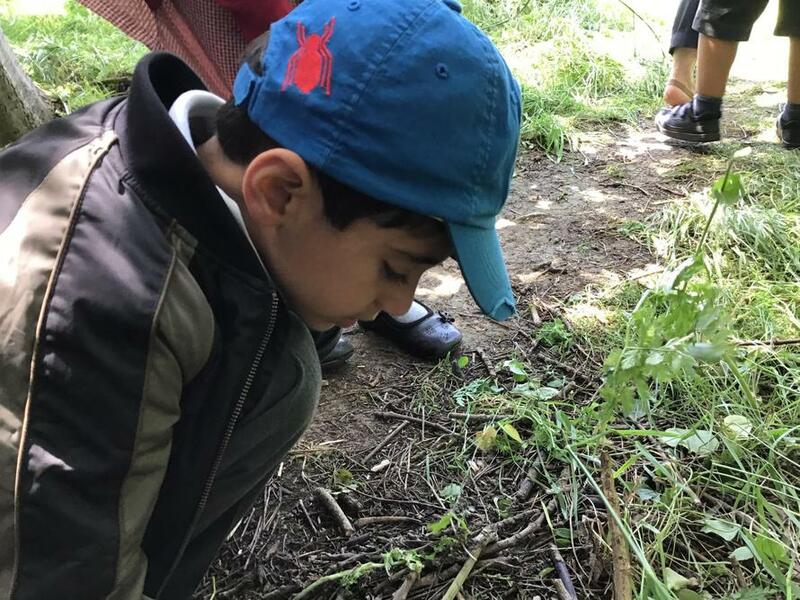 Please ask your child which mini beasts we found. 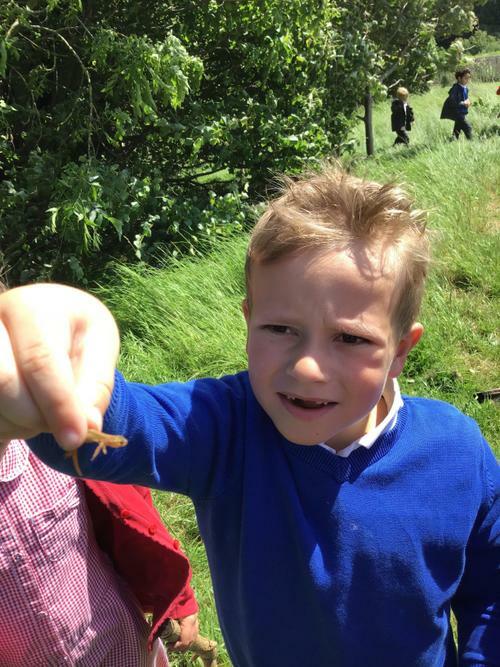 Can you believe that we even found a newt? 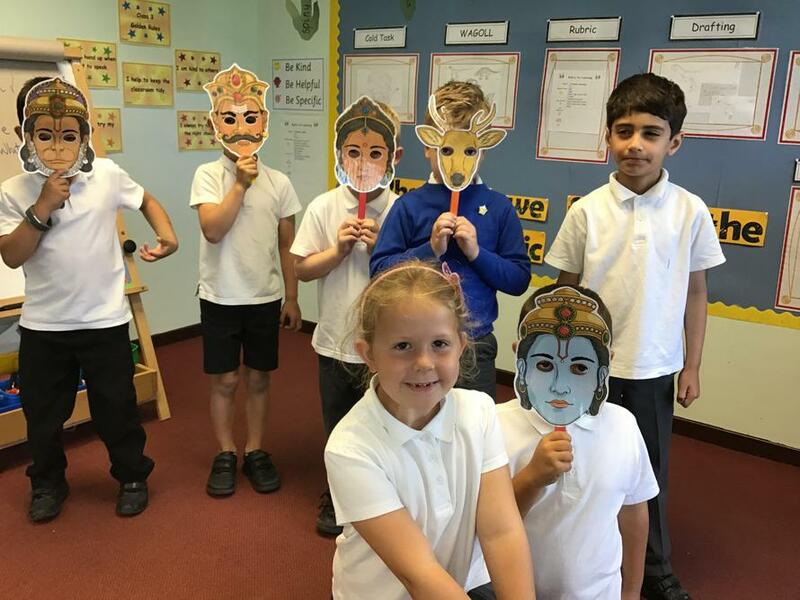 On June 22nd we had a Hindu workshop led by a lady called Sunita. 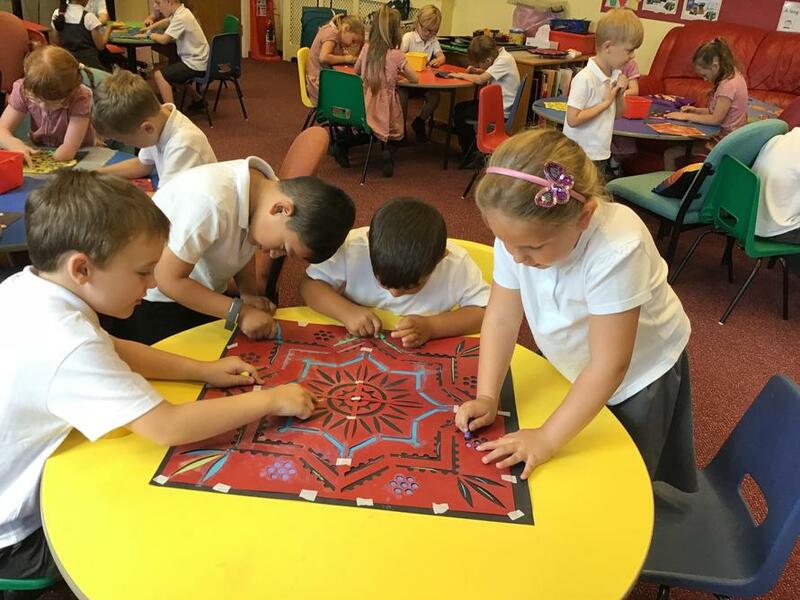 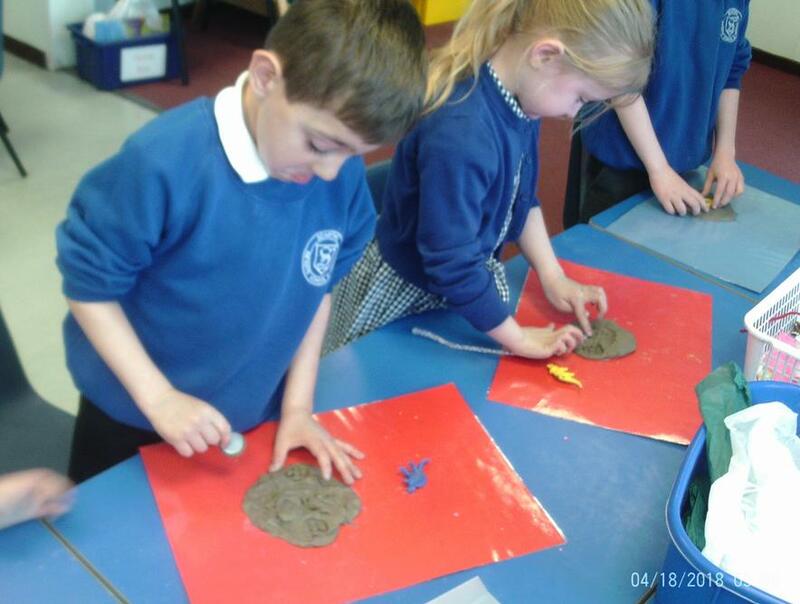 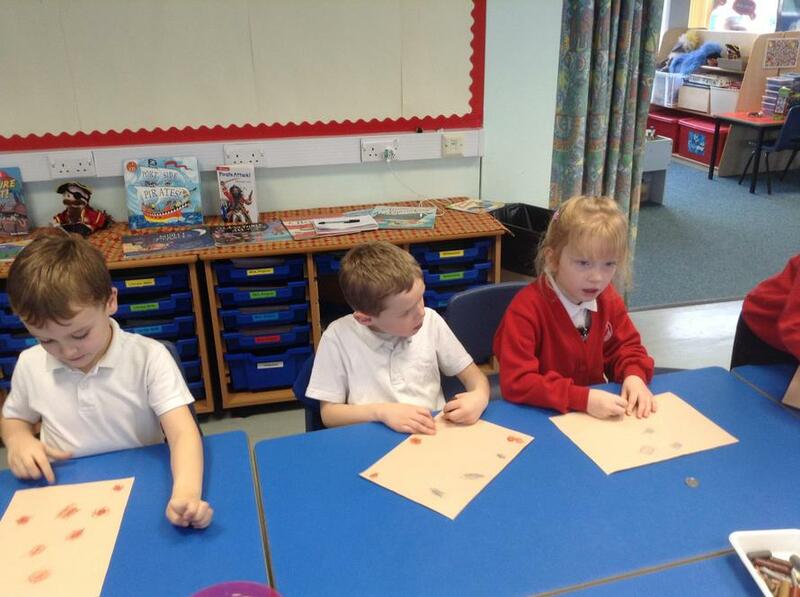 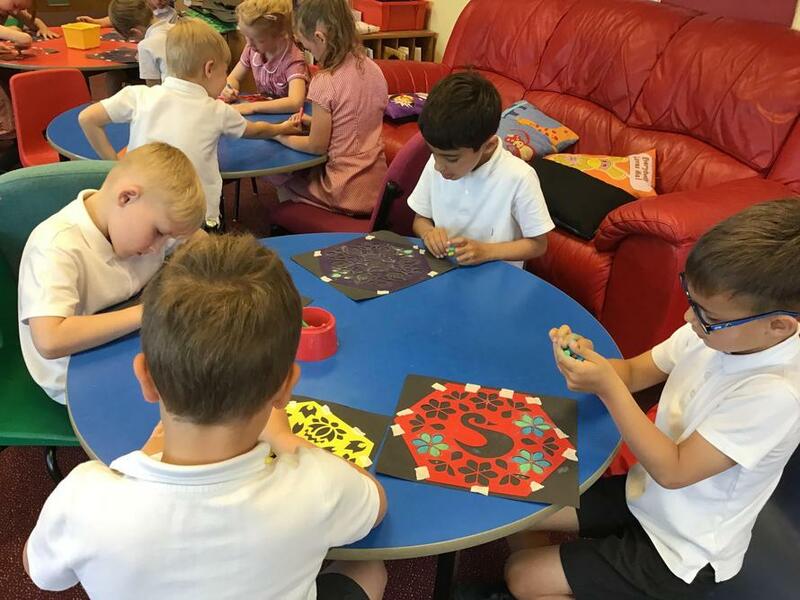 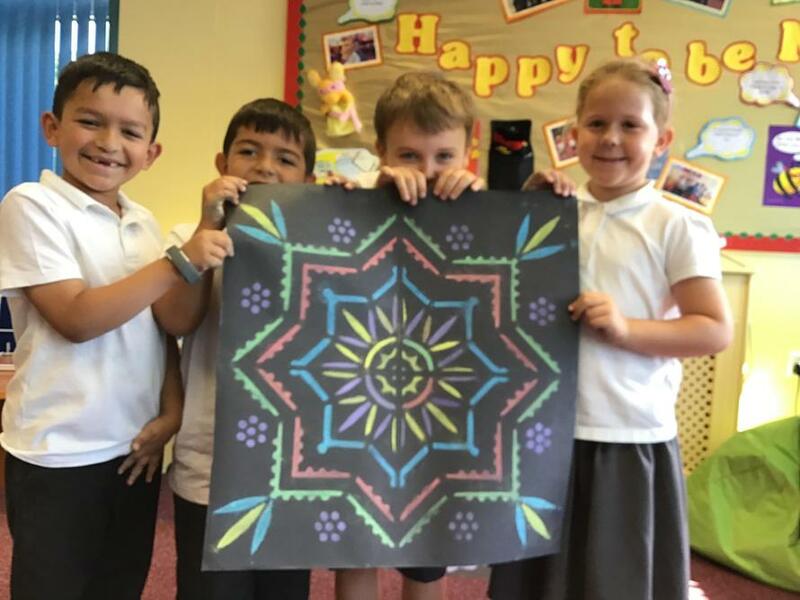 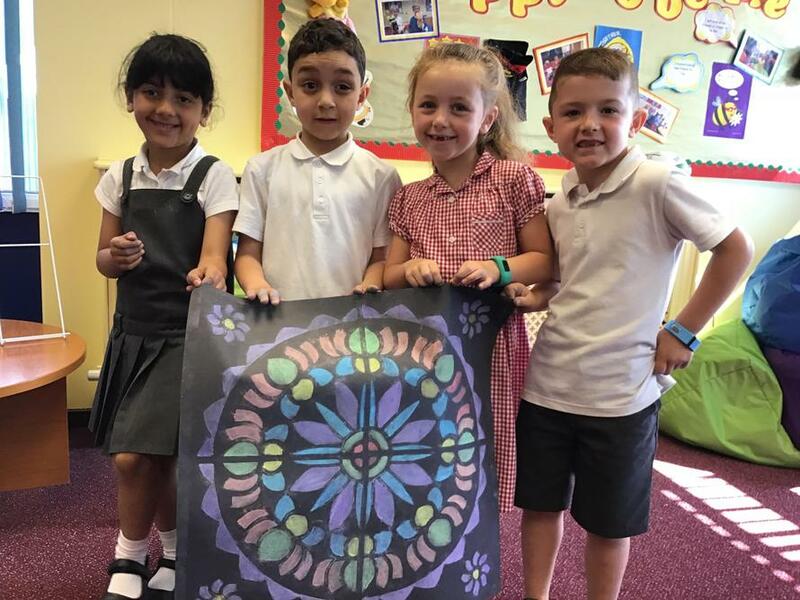 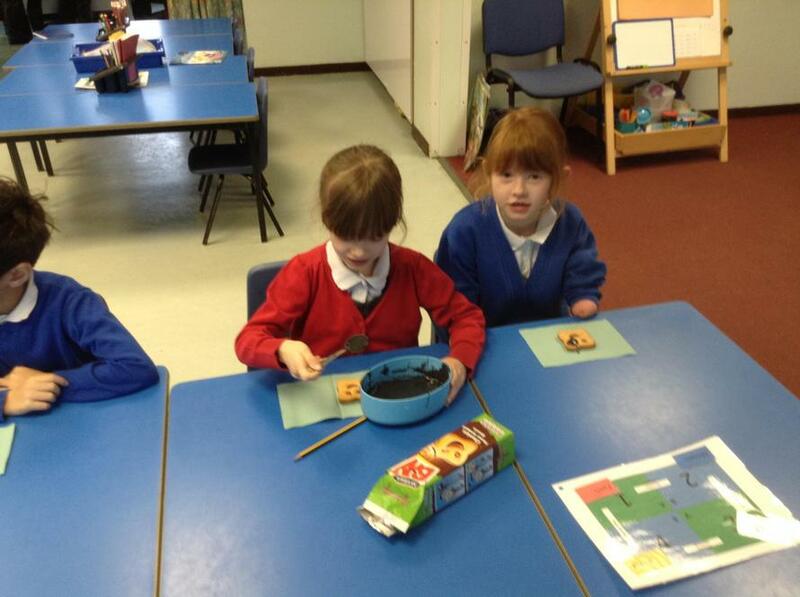 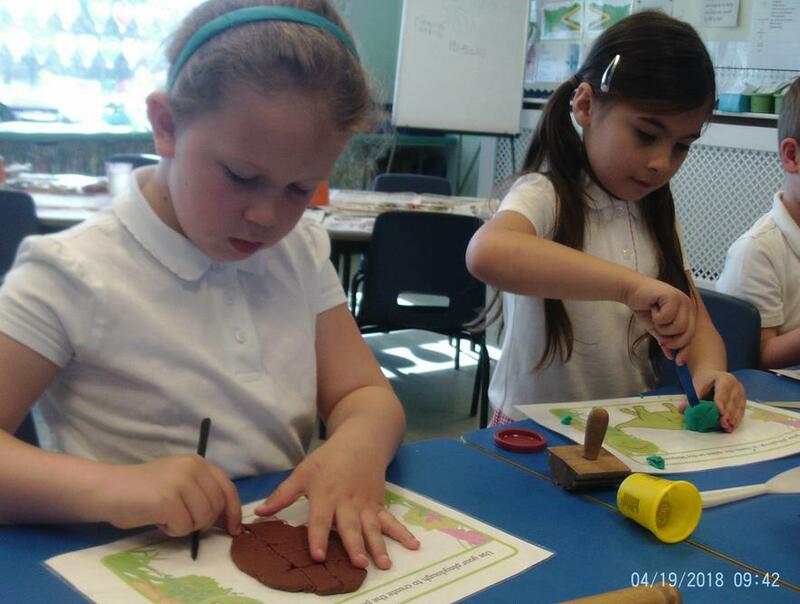 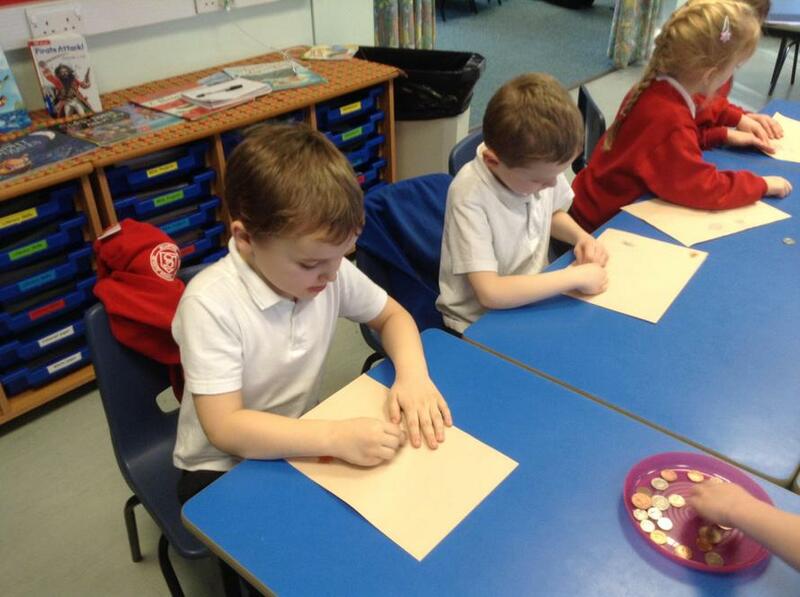 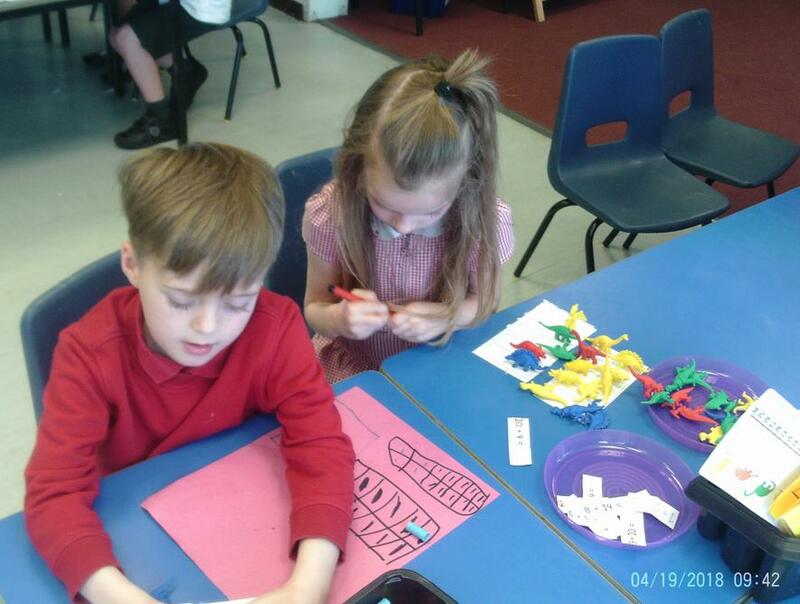 We learnt about some of the Hindu festivals and how to make Rangoli patterns. 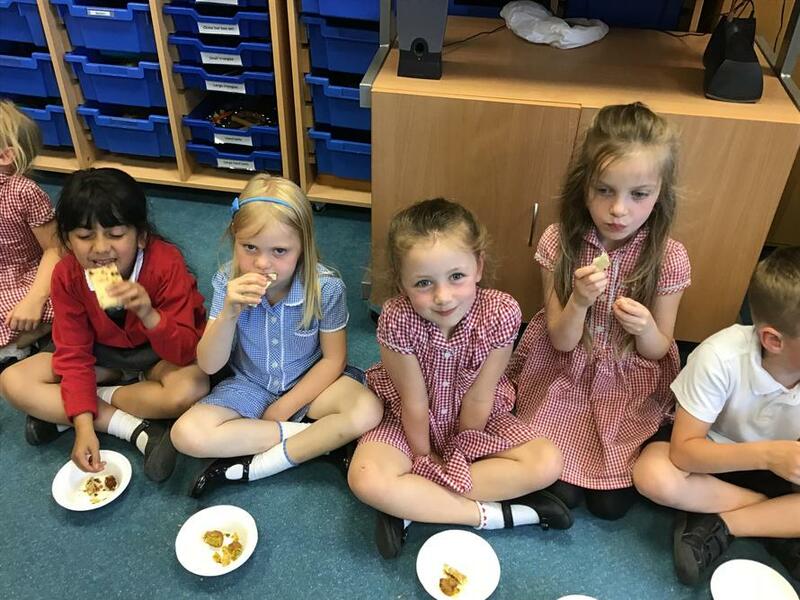 We also got to try some Indian food. 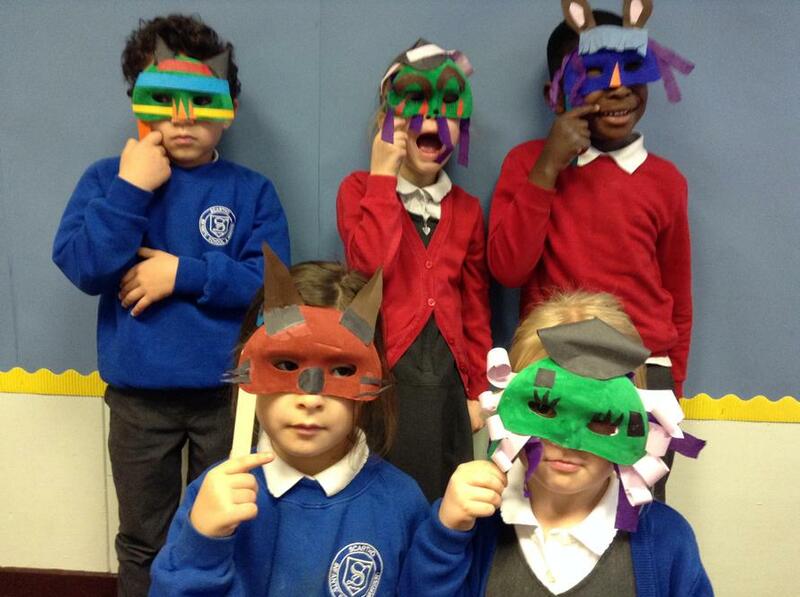 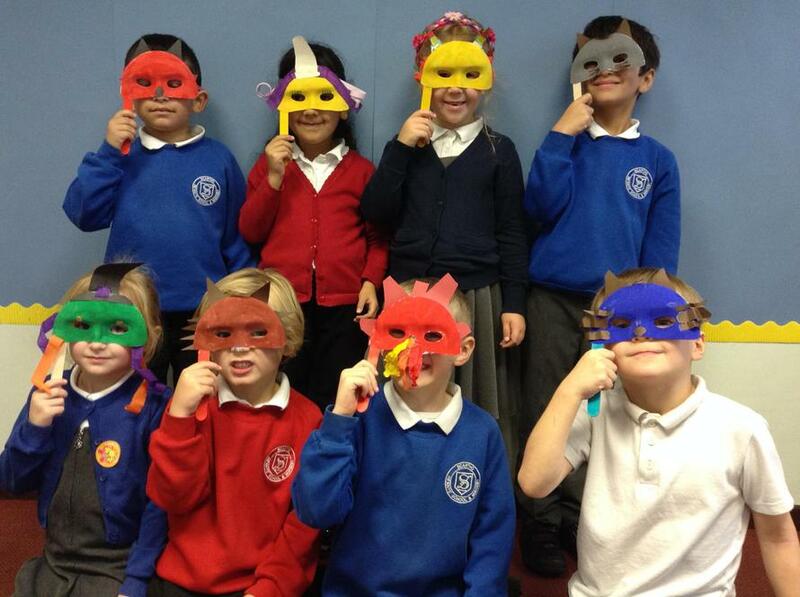 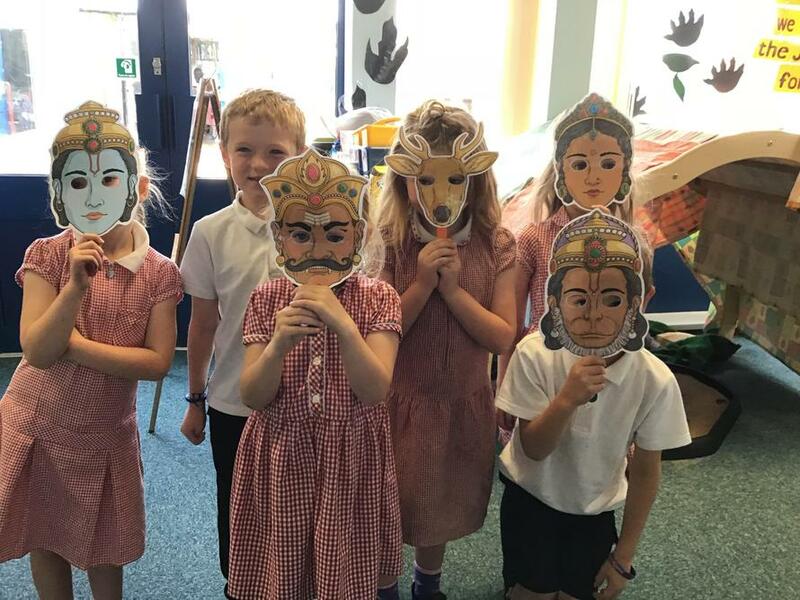 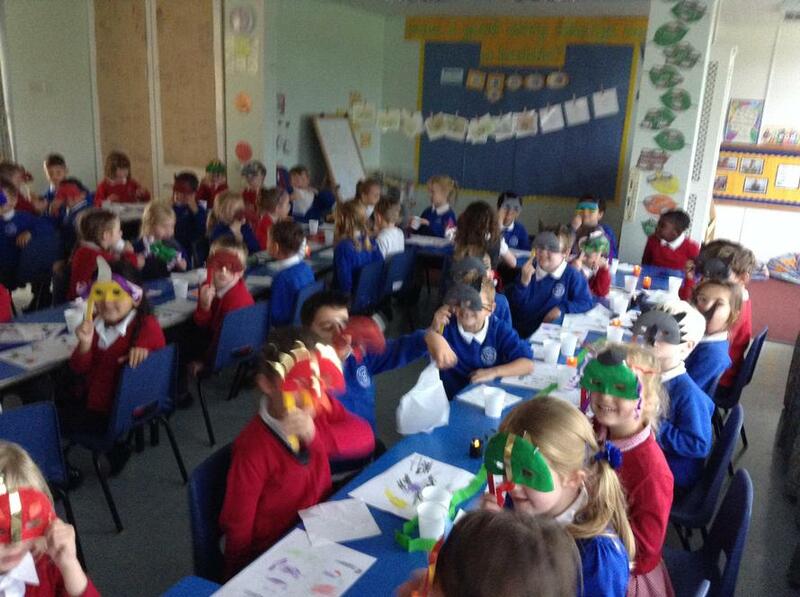 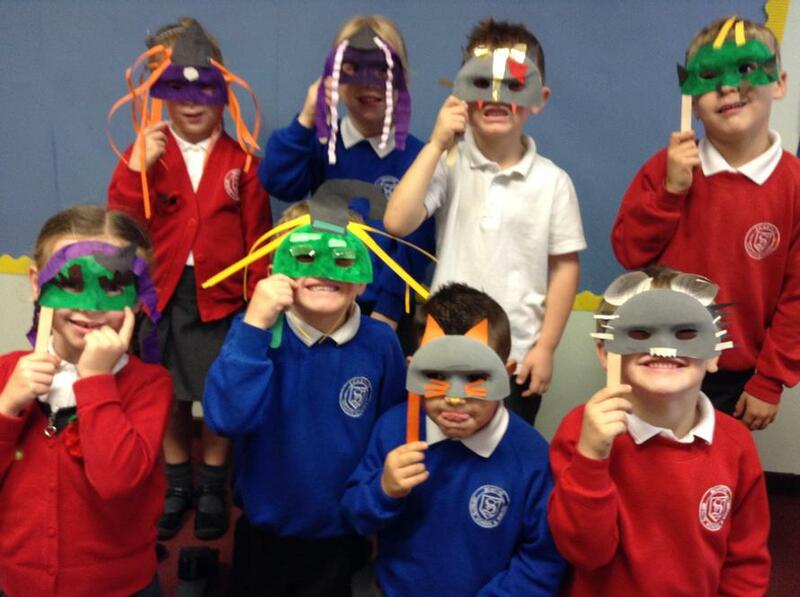 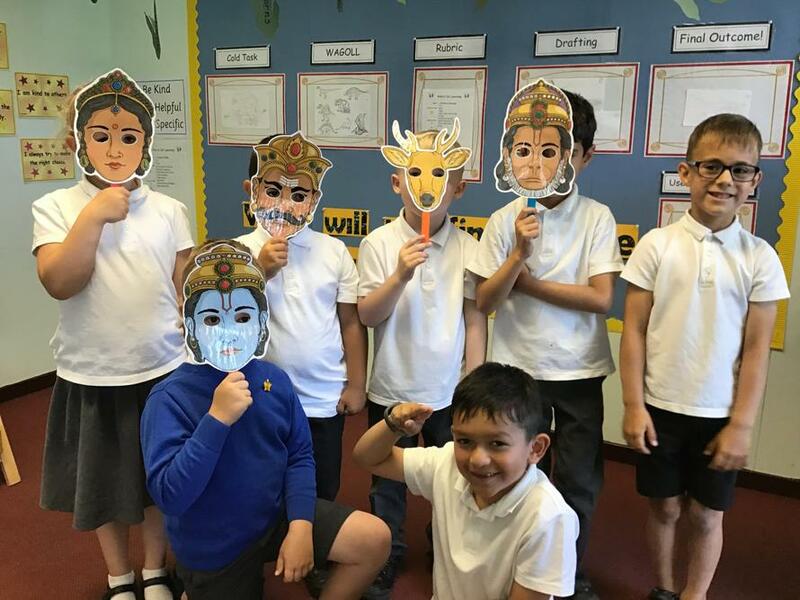 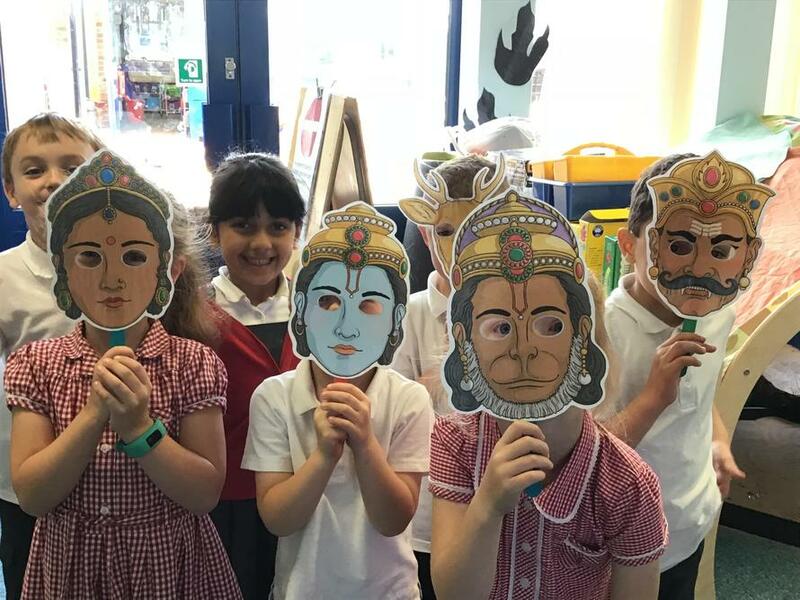 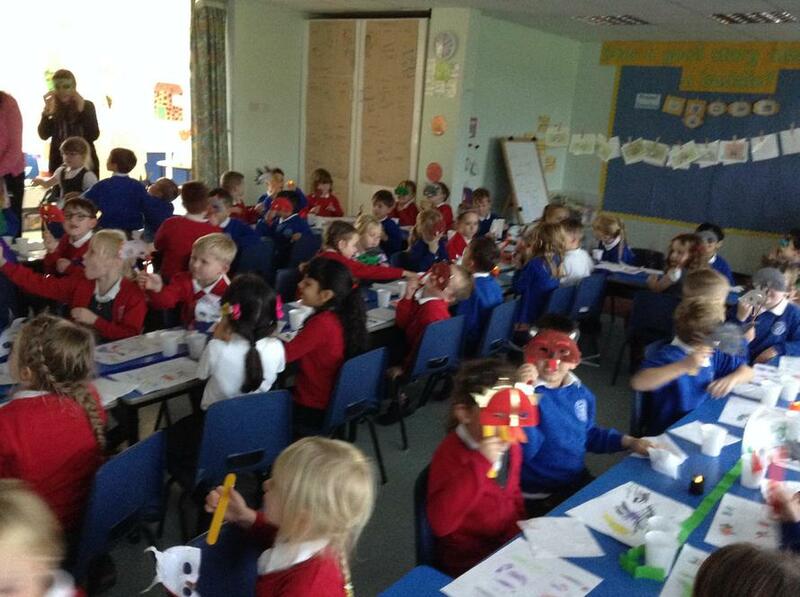 We also retold the story of Rama and Sita using Masks. 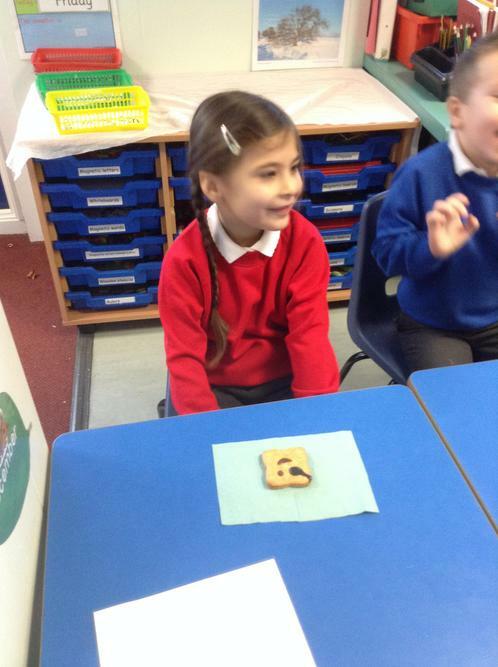 Does X always mark the spot? 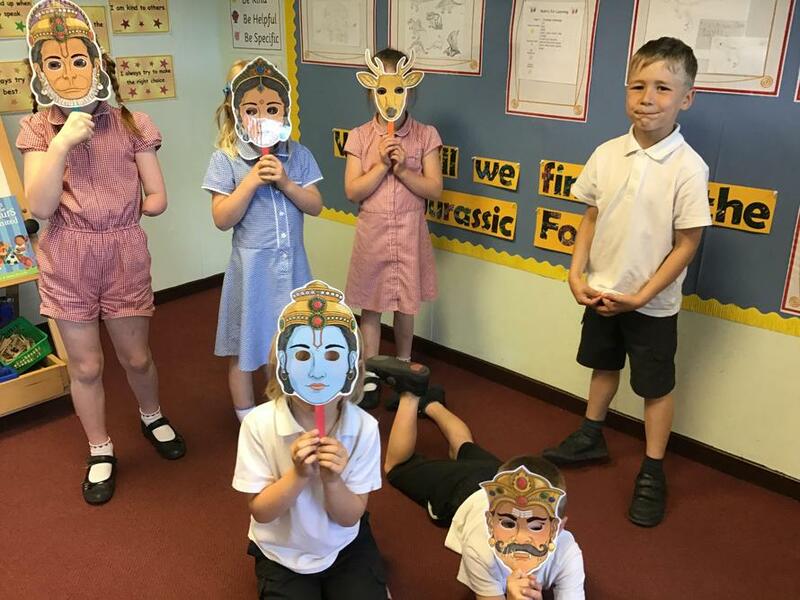 Do good stories always need a baddie?